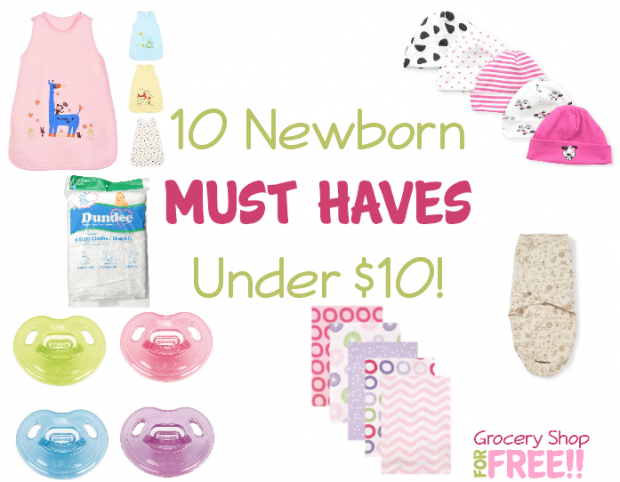 10 Newborn Must Haves Under $10! You are here: Home / Great Deals / Amazon Deals / 10 Newborn Must Haves Under $10! When you have a new baby, you will get a lot of items from friends and family! 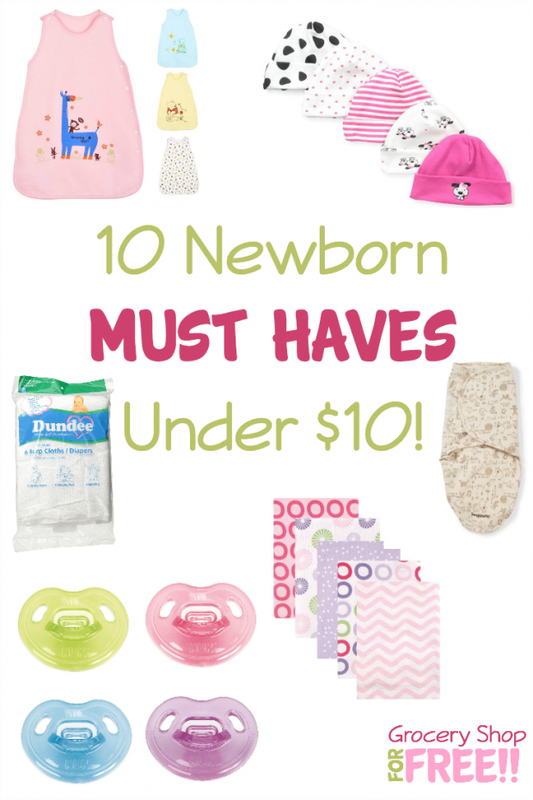 But in case they aren’t exactly what you are looking for here is a list of 10 Newborn Must Haves Under $10! Swaddleme Organic Adjustable Infant Wrap – These had an amazing calming effect on my grandchildren! Only $9.99! It seems like babies need so many things, but with a few essentials you and your new one will be fine!